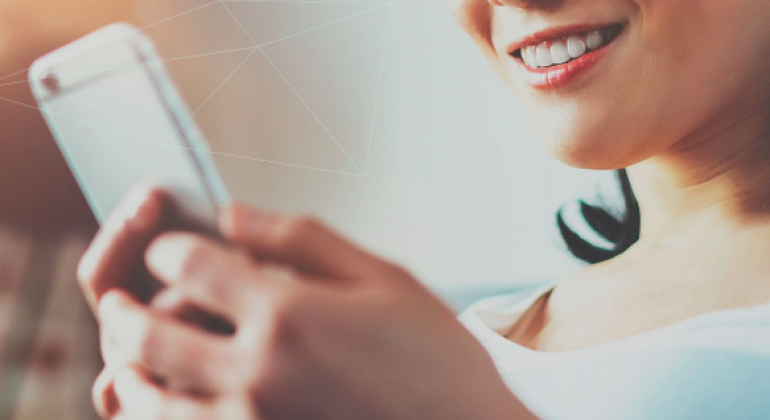 Whether you’re looking to add value to your existing PFM solution or starting with a clean slate, a new generation of AI-powered solutions will deliver immediate benefits to your bank and your customers. Present real-time insights that forecast customer balances, monitor transactions, and proactively highlight important events to increase customer engagement by 50%. Provide relevant and timely personalized recommendations for savings, loans, and investment options that generate double digit response rates (e.g., 16% CTR on a recommendation to open a new investment account). Create new targeted messages and offers based on individual spending patterns and cash-flow needs – in a matter of hours, not days or weeks. Offer AI-based money management programs – such as automated savings – generating 10-20% sales and balance growth. 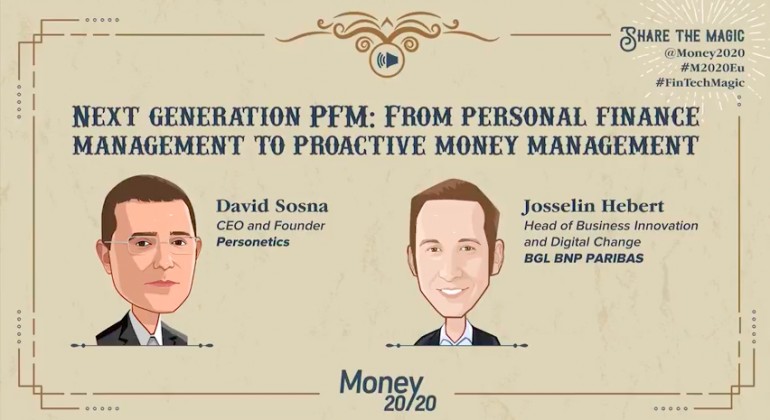 "Rather than looking at the rearview mirror, which is what pretty much all the PFM and money management tools do now, it's a look out through the front windshield to model ahead with your customers what their spend is going to look like and help them with savings." 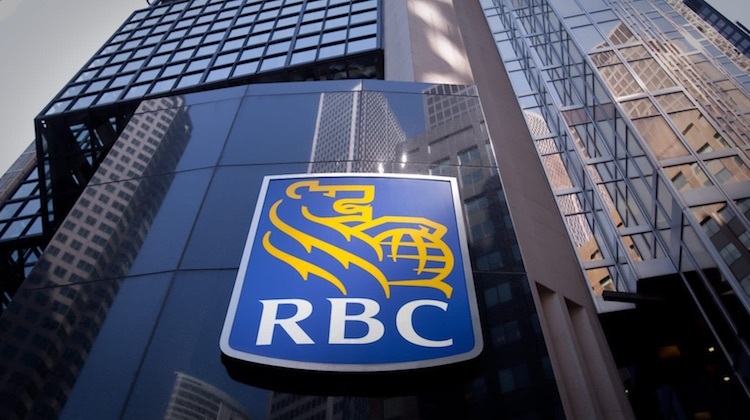 The bank's mobile app will offer customers personalized insights and recommendations based on their spending habits... But the heart of it is about keeping customers engaged - a "lifetime benefit driver." 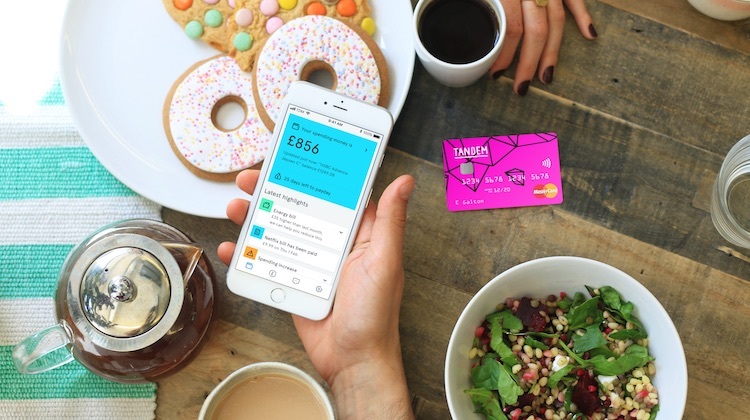 The move is the latest among U.K. challenger banks to 'own' the PFM space, adding pressure on incumbents to innovate. Easy to use and delivering real value, Proactive Money Management is scoring high with bank customers. Kinda dig the NOMI insights in my RBC app. As someone constantly working on a budget, it’s a great tool for seeing just exactly where I can make some changes. Not often a bank does something I bother to pay attention to. At the same time, these solution deliver measurable ROI for the bank, creating long-term profitable relationships. Relies on the the user to pull the data they need. Proactively engages the user daily, pushing relevant and timely information. Proactively preempts information to the user, resulting in higher engagement and usage. Provides information, expecting the user to figure out what it means and what to do about it. Offers actionable recommendations and automated money management that take away the guesswork. Expects the user to engage in planning and budgeting, with no immediate sense of accomplishment. Helps users act on an immediate goal that is within their reach - like spending less on restaurants so they can save for a vacation - setting them up for success rather than failure. Doesn't match the nuances and particulars of individual needs and what's relevant to the user now. With relevant and bite-sized inside and advice, individuals can take actions tailored to their own personal financial situation. Paints a picture based on a time-lapsed snapshot that doesn't always include recent transactions. Cashflow forecasts don't account for variability in income and spending and can lead to mistaken actions. Reliable cashflow forecasts allow users to anticipate issues and opportunities and take early action. Requires the user to use a new app, placing a barrier to adoption and use. Enhances a familiar experience and increases engagement with the bank app. Static presentation cannot adjust to individual needs. Self-learning analytics continuously improve the data presented to users based on their interaction with the system to increase engagement, satisfaction, and response. 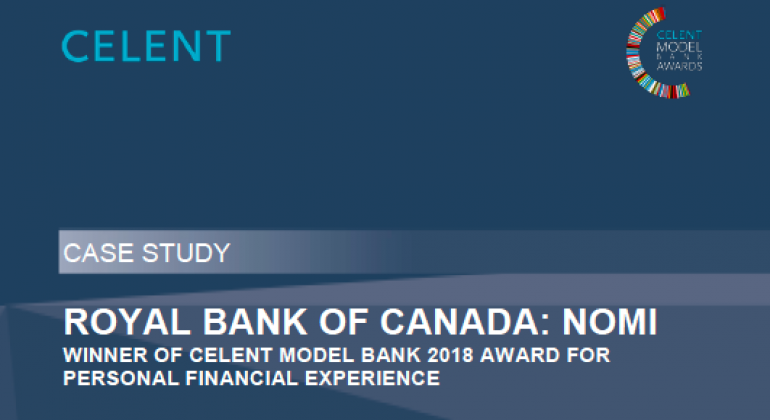 Fill out the form to learn how your bank can step up to the next generation PFM.